DEADLAND RITUAL, the new band featuring bassist Geezer Butler (BLACK SABBATH), guitarist Steve Stevens (BILLY IDOL, VINCE NEIL), drummer Matt Sorum (GUNS N’ ROSES, VELVET REVOLVER) and singer Franky Perez (APOCALYPTICA), will make its U.S. live debut on May 28 at the Troubadour in West Hollywood, California. A European tour will follow in June. 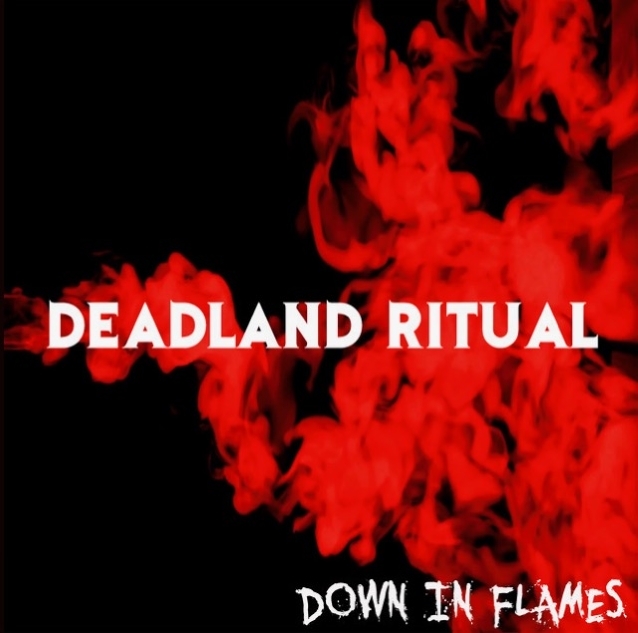 DEADLAND RITUAL promises the live shows will be something special, mixing the original material with deeper cuts from the bandmemebers’ collective past. “Not the typical songs you would expect,” according to Sorum.